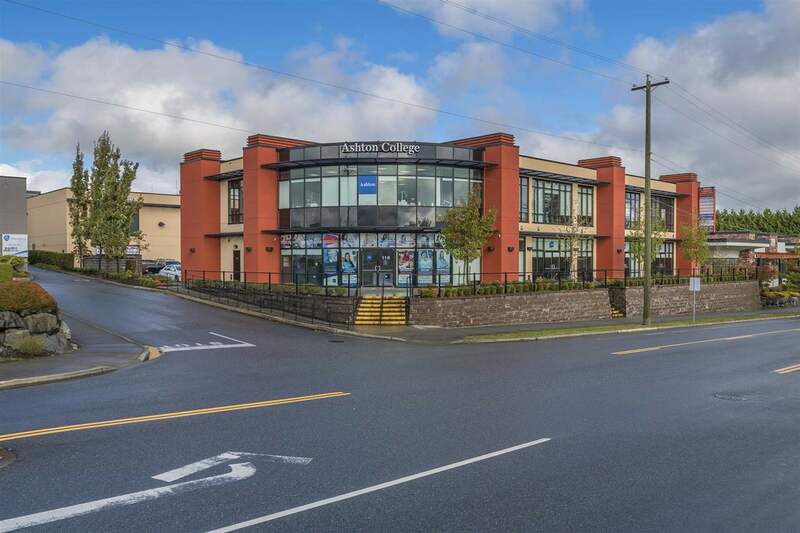 CARDINAL BUSINESS CENTRE is situated in the heart of West Abbotsford, located next to Mt. Lehman Centre and a 1/2 block away from HighStreet mall. This state of the art building is well suited for professional service oriented businesses, catering to financial, legal, accounting, engineering, insurance, medical, dental real estate and many more professions. This property has 2 separate buildings, with the second floor being ideally suited for professional offices.